Humse Na Ho Paaega: Bollywood Actors Who Rejected Famous Movie Roles! Imagine someone else playing the role of Gabbar in the iconic Sholay and not Amjad Khan? Hard, no? Well, Bollywood is unpredictable. There are times when actors go out of their way to get a role and sometimes they just pass on that opportunity. Many don't know that Akshay Kumar turned down Bhaag Milkha Bhaag, which ended up becoming a huge box office hit. Farhan Akhtar received many accolades for his impeccable act. And this is not the only time an actor has rejected a film and it has become a blockbuster. One actor's loss is other actor's gain in Bollywood. Some of the actors have rejected the scripts for reasons best known to them. But there are many who've gone on record to reveal why they turned them down. Here's a list of major roles rejected by some Bollywood actors. Be prepared to be stunned! 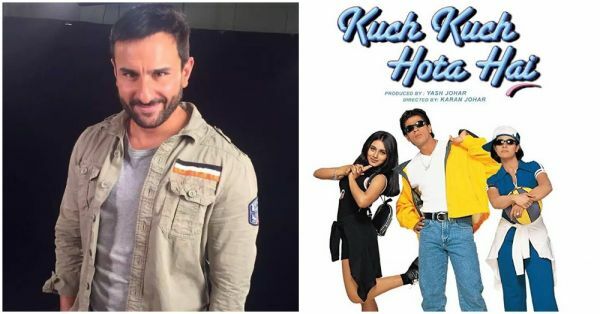 Saif Ali Khan rejected the role of Aman which he was offered to play in the iconic Karan Johar directorial Kuch Kuch Hota Hai. Later, it was portrayed by Salman Khan, who received a lot of appreciation and accolades for his performance. In an interview with a magazine, Saif confessed that turning down Kuch Kuch Hota Hai was a big loss for him. He said, "I have only one regret and that’s Kuch Kuch Hota Hai, which I rejected. Really, I must have been a nutcase then." 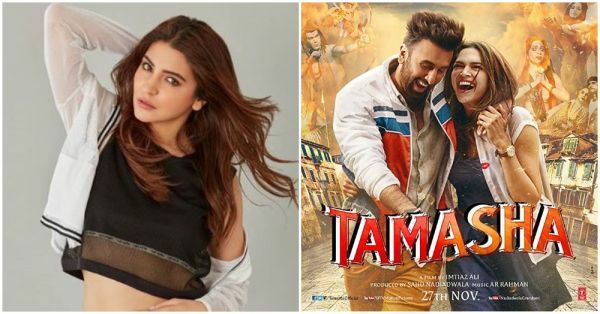 Anushka Sharma was offered the role of Tara in Tamasha opposite Ranbir Kapoor. She rejected the offer even though she really wanted to work with Imtiaz Ali because the role didn't impress her at all. It wasn't meaty enough as it was primarily Ranbir's film. Deepika became the second choice for this role and well, we all love the chemistry between Ved and Tara, don't we? 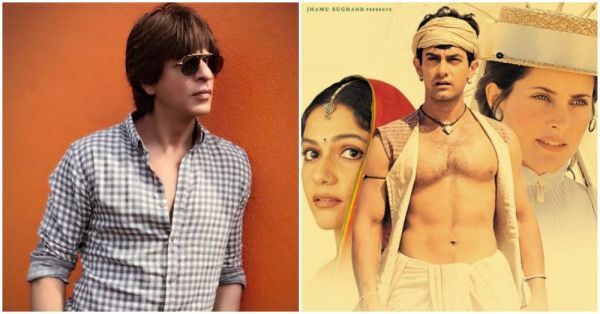 Not many people know that the titular role of Bhuvan in Lagaan was offered to Shah Rukh Khan but he rejected it. Interestingly, Aamir too rejected it as he found the story very vague. After reworking on the script, director Ashutosh Gowariker approached Aamir again. That's when Aamir really liked the story. In an interview, he said, "I loved the final script of 'Lagaan' and found it unbelievable. I told him, 'It is a fantastic script and it does break the record of mainstream cinema. But I am scared to say yes. I can't do it.'" Vidya Balan earned many accolades and also a National Award for her role as Silk Smitha in The Dirty Picture, but what many might not know is that Kangana Ranaut was the original choice for the role. Kangana, on being asked why she rejected it, said, "Each character takes away a part of your life that you never get back. Those chapters are closed. For instance, after Fashion, I couldn’t do The Dirty Picture." We all love Kal Ho Na Ho and can't possibly imagine a different cast for the film. But did you know that Naina's role was initially offered to Kareena Kapoor Khan? She rejected the film and Preity bagged the role. 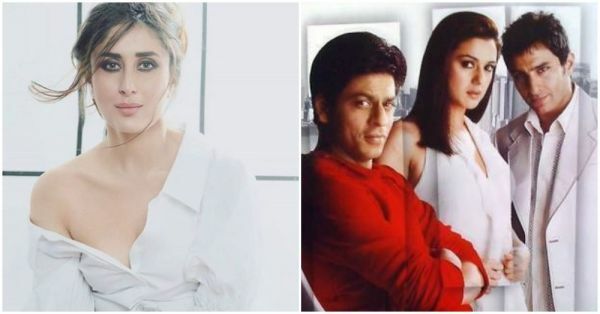 In An Unsuitable Boy, Karan Johar's autobiography, he said, "I offered Kareena 'Kal Ho Naa Ho', and she asked for the same money that Shah Rukh was getting. I said, ‘Sorry’. I was very hurt." That's some pay disparity right there! I bet you're shocked! 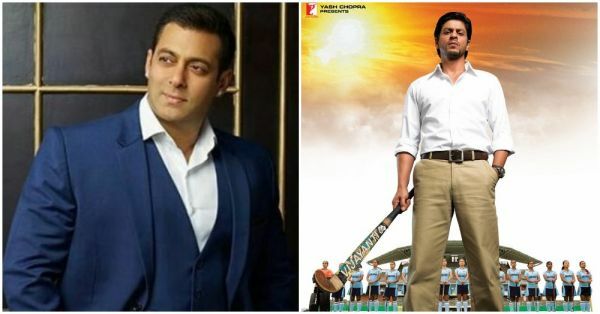 Yes, Salman Khan was supposed to play coach Kabir Khan in Chak De! India but he rejected the offer. On being asked why did he do so, the actor revealed, "When I was offered Chak De, my image was totally different. That was not my genre at that point in time. It was a more serious kind of film and I was doing more of a commercial kind of cinema which I am still doing." I bet you're also happy with Salman's decision! 7. 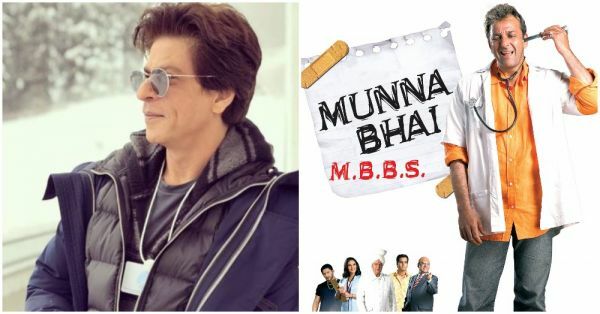 Shah Rukh Khan Turned Down Munna Bhai M.B.B.S. Did you know that the lead role of Munna Bhai was initially offered to SRK, who was the first choice for this film and Sanju Baba was supposed to play the role of Circuit? However, King Khan rejected the film for reasons best known to him. The actor was asked why did he make this decision by the media on numerous occasions. To which he said, “I think that every actor is destined to do certain films. 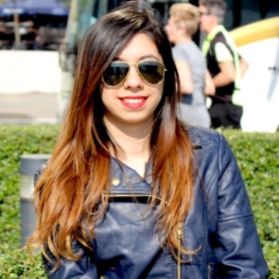 I feel I couldn’t have done it as well as Sanjay Dutt did.” How sweet and true, of course! Kangana Ranaut was offered Anushka Sharma's role in Sultan opposite Salman Khan. But the actress rejected it and has been very vocal about what made her make that decision. She's said, "Coming from a double role space and doing so much more in my earlier films, I didn't want to demote myself to something which wasn't offering me so much. That's why I didn't do it. Sultan, at that point in time, though it was a great character for a girl to play, I didn't see anything for me in that." Hasn't this been a huge debate lately? Priyanka Chopra opted out of Bharat due to personal reasons we all know of now. But is Salman really okay with it? Initially, the actor said that he has no hard feelings and even if Priyanka isn't doing the film, she's still making the country proud. And now, what we hear is that in an interview with a leading daily, Salman said, "I'm glad Katrina is part of the film. She was the producer Atul's first choice. But Priyanka called Ali Abbas Zafar and said she wanted to do Bharat, so we considered her." That's mean, no?! 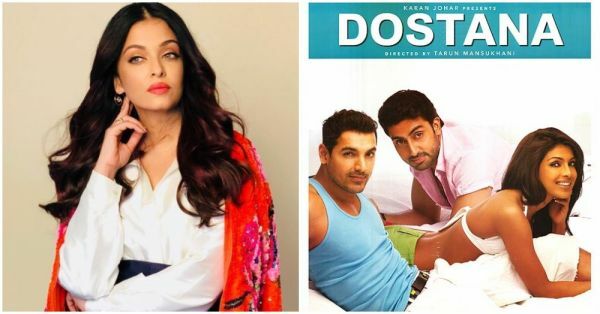 Many may not know that Aishwarya Rai Bachchan, Abhishek Bachchan and Saif Ali Khan were the initial cast for Dostana. But Aishwarya opted out of the film. On being asked why here's what she said, "Through the years, Karan and I thought we will work on Dostana together. Then I got married. Saif was there in the film initially but after our marriage, he was like, 'Abhishek and Aishwarya will be together in the film. So it won’t look right!'"